This years winners of the Ned Kelly Crime Writing Awards were announced on Saturday night and the good news is all three are available in our libraries! Click on the link to access the catalogue record for each title and don't forget you can reserve any titles for no charge. Most police duos run on trust, loyalty, and the desire to see killers in court. 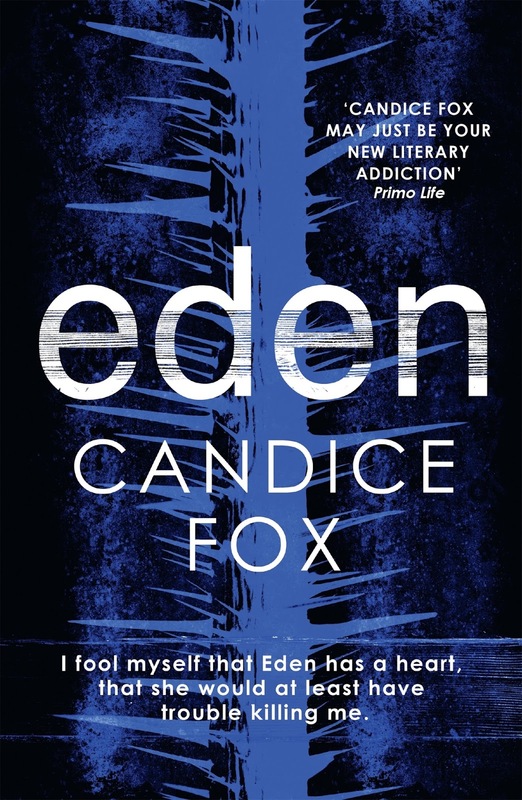 But Detective Frank Bennett's partner, the enigmatic Eden Archer, has nothing to offer him but darkness and danger. She doesn't mind catching killers – but it's not the courthouse where her justice is served. 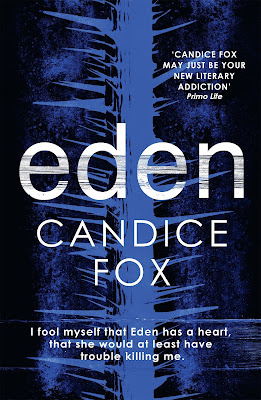 And now Eden is about to head undercover to find three missing girls. The only link between the victims is a remote farm where the desperate go to hide and blood falls more often than rain. For Frank, the priority is to keep his partner monitored 24/7 while she's there – but is it for Eden's protection, or to protect their suspects from her? Across the city at the Utulla Tip, someone is watching Hades Archer, a man whose criminal reputation is the stuff of legend. Unmasking the stalker for him might be just what Frank needs to stay out of trouble while Eden's away. But it's going to take a trip into Hades's past to discover the answers - and what Frank uncovers may well put everyone in danger . 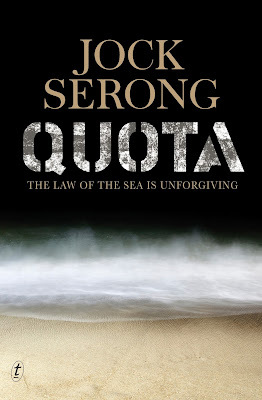 . .
To find out more visit Jock Serong's bio. 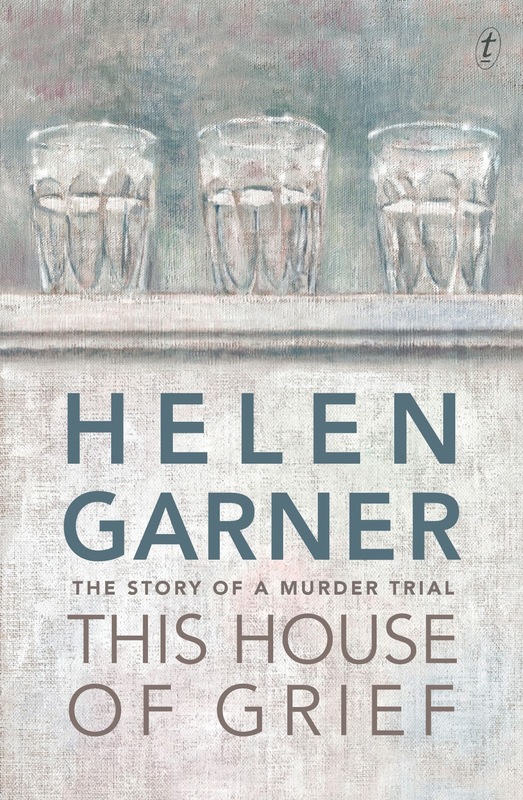 In this utterly compelling book, Helen Garner tells the story of a man and his broken life. She presents the theatre of the courtroom with its actors and audience – all gathered to bear witness to the truth – players in the extraordinary and unpredictable drama of the quest for justice. 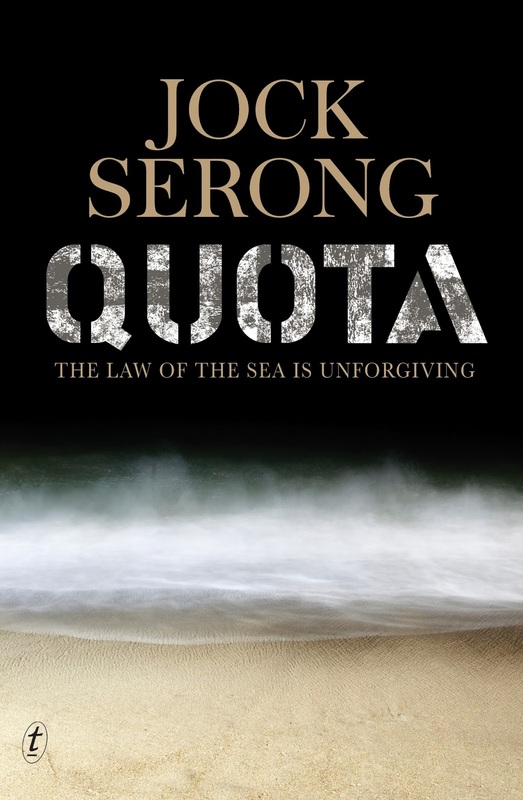 This House of Grief is a heartbreaking book by one of Australia’s most admired writers. 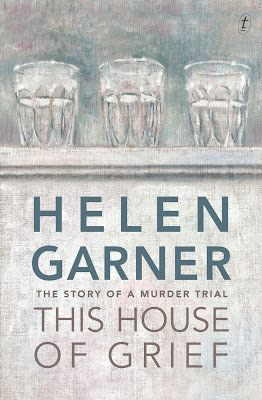 Click here to see all of the Helen Garner titles available in our libraries. Finally why not check out Stop! You're killing me! a resource for lovers of mystery, crime, thriller, spy, and suspense books. Listing over 2,900 authors, with chronological lists of their books (over 32,000 titles), both series (3,300+) and non-series.